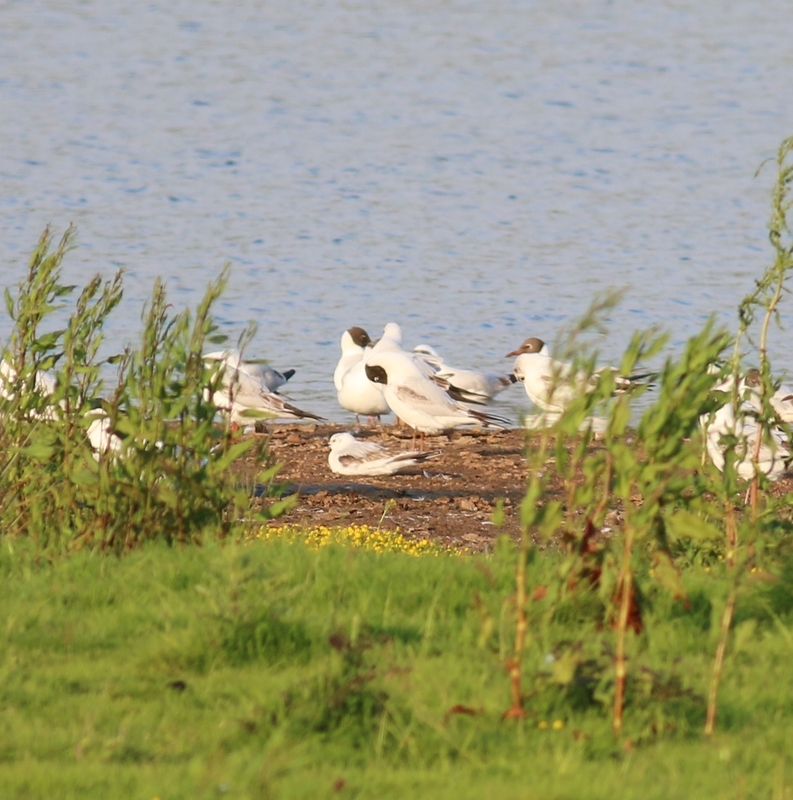 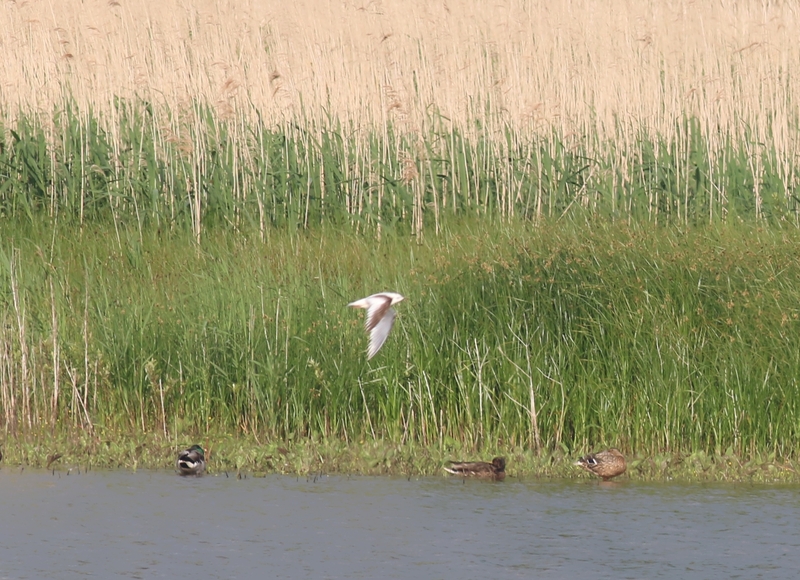 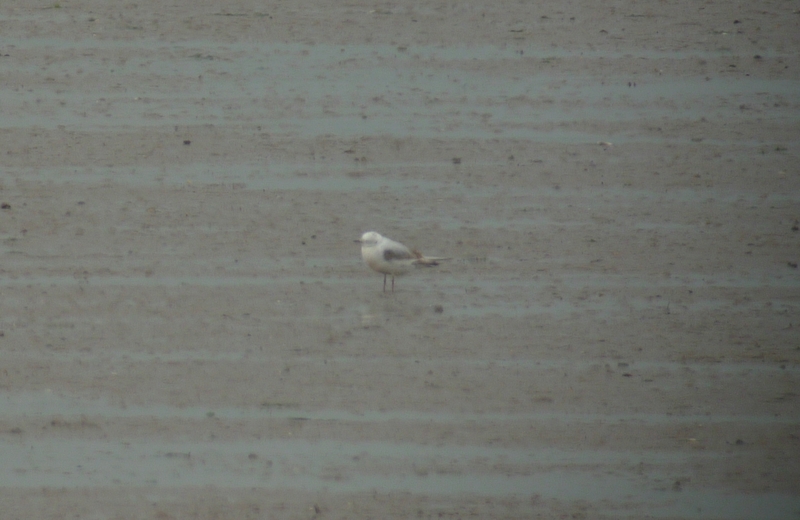 Bowling Green Marsh, Topsham, Devon was the destination on the last day of May to see a first summer Ross’s Gull. 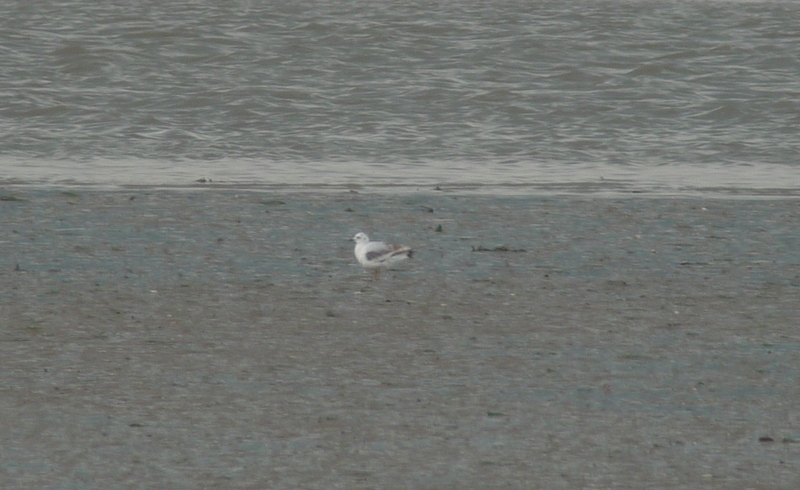 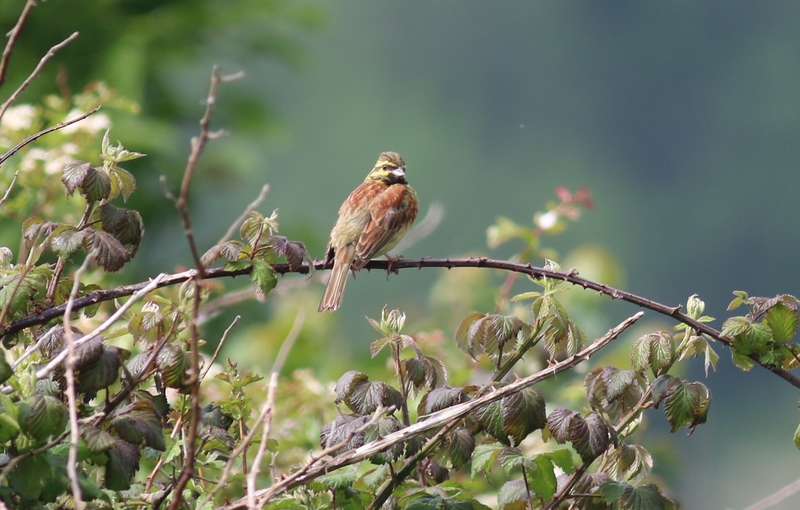 It was very distant when first seen on the Estuary but was seen a little bit closer later in the day from the hide. 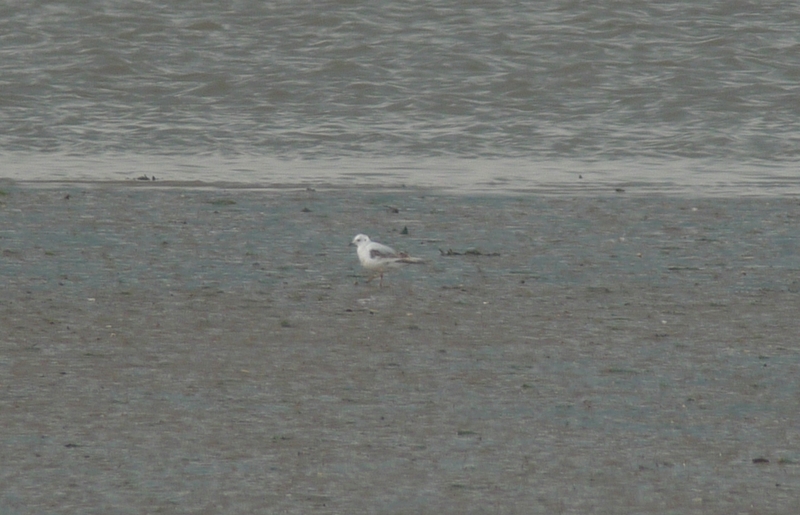 I never managed to get a good picture as it was always too distant. 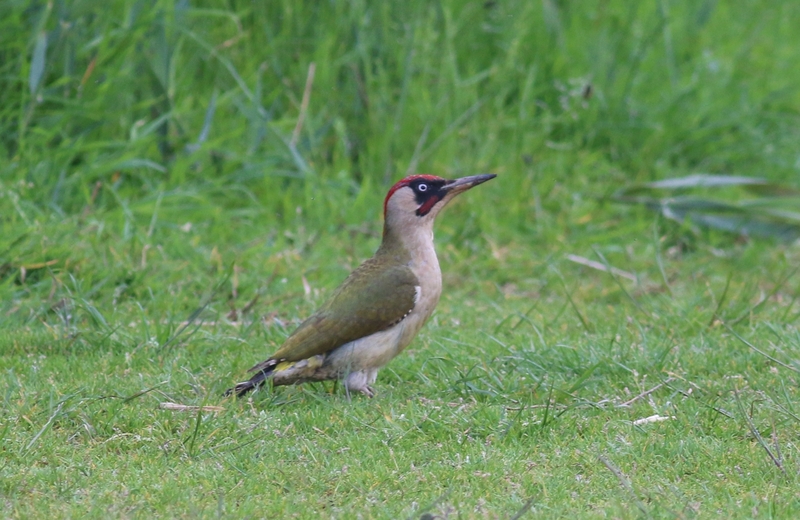 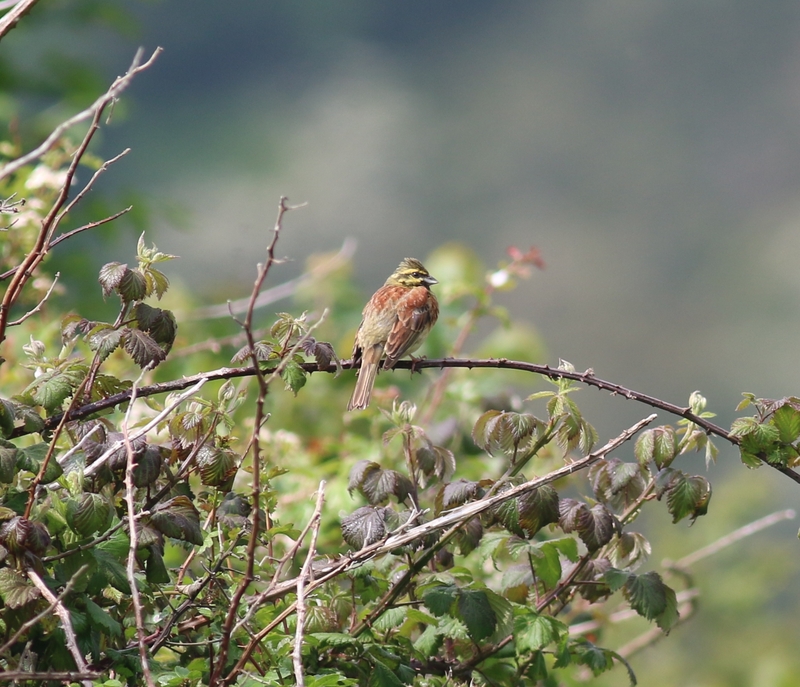 We also went to Labrador Bay to see Cirl Bunting’s, Aylesbeare Common for Nightjar and Dawlish Warren where I managed to take a picture of a Green Woodpecker.